KS-FS-Series Heating Terminal Assembly Block — Sealer Sales, Inc. Heating Terminal Assembly Block for our KS-FS-Series Sealers. 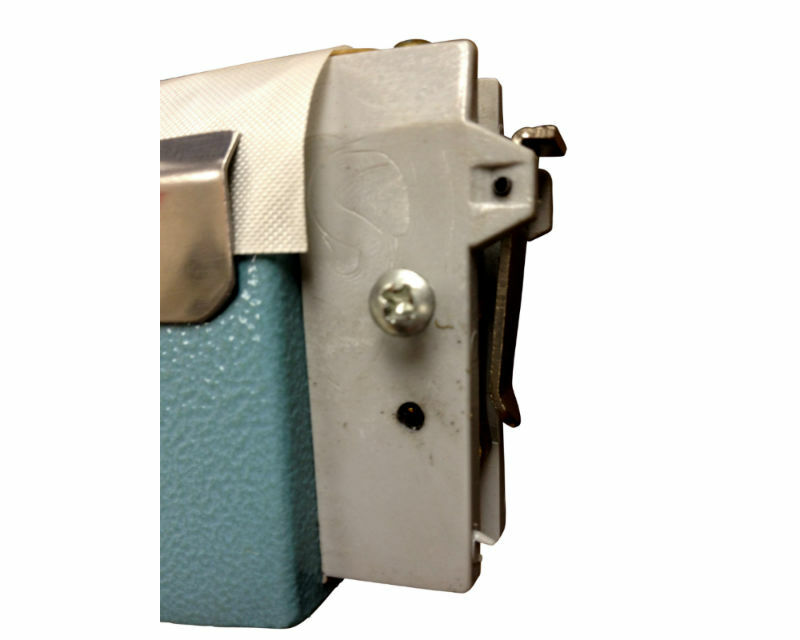 38 - Heater Terminal Assembly Cover, 39 - Fixing Bolt, 40 - Fixing Copper Block, 41 - Front Protection Cover Bolt, 42 - Front Protection Cover, 43 - Copper Block Bolt, 44 - Adjusting Block, 45 - Round Bolt.